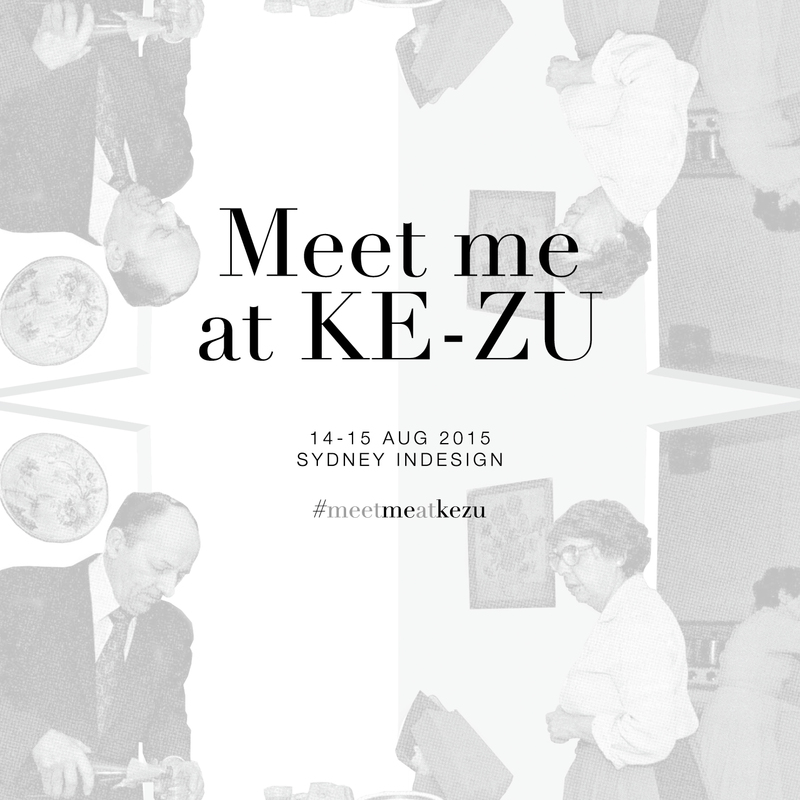 KE-ZU in collaboration with Other Architects / otherothers for Sydney InDesign 2015. Perhaps, in the absence of communal life and collective belief, it is the routines and habits of the home that constitute our remaining engagement with ritual. 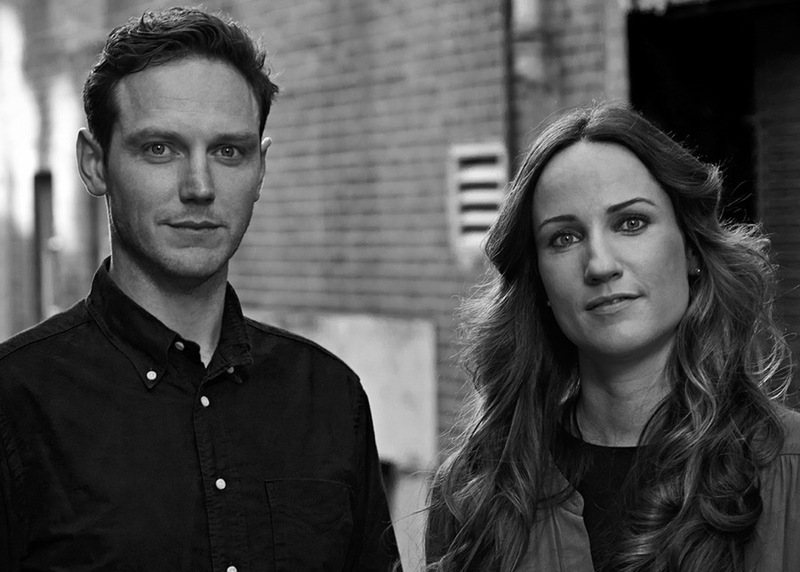 In our closed and hidden spaces, we harbour secret superstitions and private rites. Far from being inconsequential, these domestic rituals are our way of affirming our place in the world, of instilling meaning amidst the chaos of contemporary life.